It’s apparently the season of IPOs in the Xiaomi universe, as the company’s smart-wearables partner, Huami, has just listed on the New York Stock Exchange (NYSE), raising $110 million from its Initial Public Offering (IPO). According an official press release from Huami, the company sold 10 million American Depositary Shares (ADS) at $11 each, which is exactly at the mid-point of the expected price range of $10-$12. Credit Suisse, Citi and China Renaissance were reportedly the lead managers on the deal. The company’s stock listed on the NYSE under the ‘HMI’ ticker symbol, and closed the day at $11.25, up 2.27 percent from its offer price. It, however, fell 0.98 percent to $11.14 in after-hours trading. Huami filed for its IPO last month, with experts and industry observers expecting the company to raise over $100 million from the listing. The company is also eventually expected to list on the Nasdaq under the same ticker symbol. 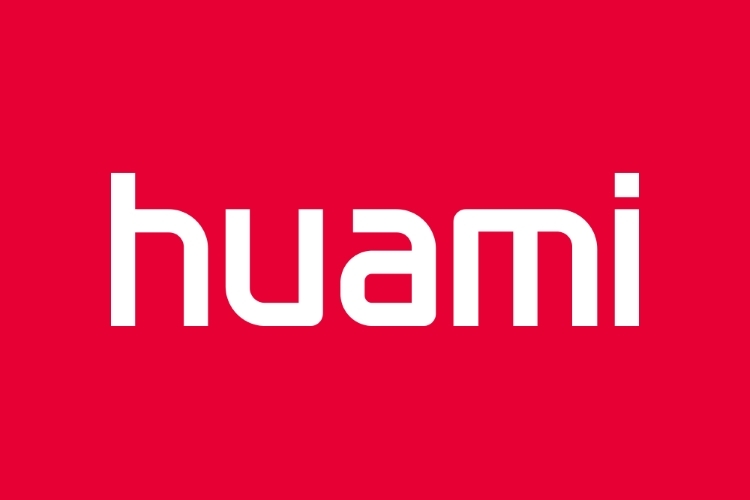 In case you’re unaware, Huami is a Beijing-headquartered smart wearables manufacturer that’s part-owned by Chinese smartphone giant Xiaomi. The company manufactures and markets a wide range of smart wearables under its own Amazefit brand, but also makes Mi-branded wearables, like the Mi Band 2, for Xiaomi. 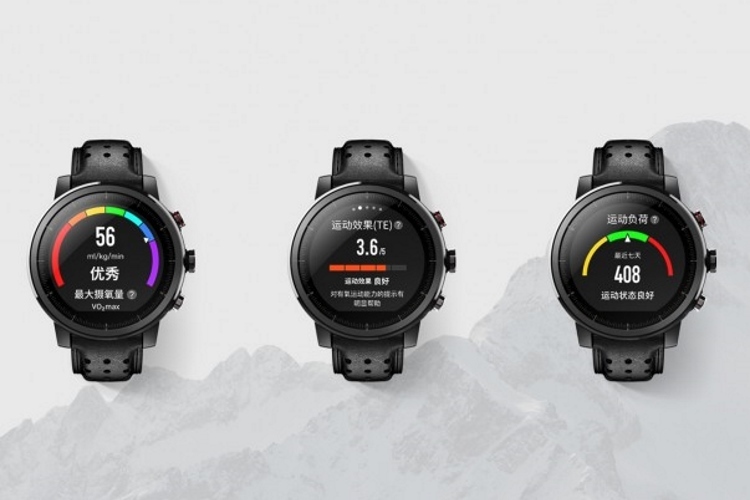 Huami is believed to be one of the largest players in the global smart wearables industry, thanks largely to its association with the smartphone giant, which itself, had a revival of sorts last year after a couple of years of disappointing sales. Xiaomi itself is expected to file for an US IPO later in the year, with reports suggesting that the company will be valued well in excess of $100 billion after the listing.